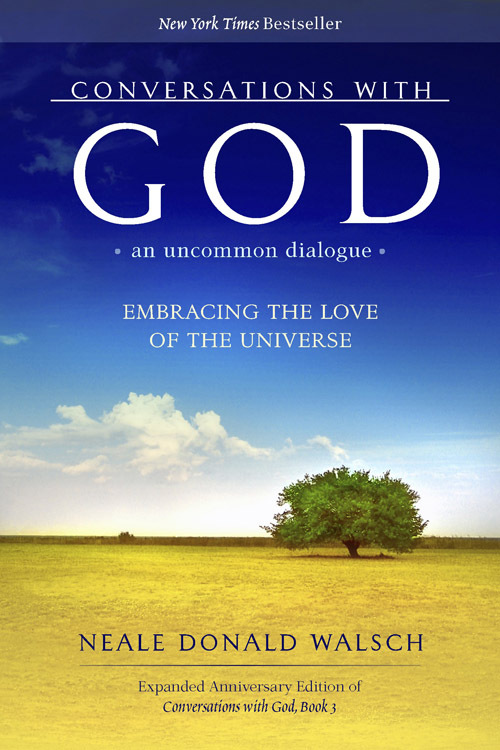 Walsch had a dialogue with God over the course of a year and this book is the written manifestation of that dialogue. An incredibly powerful book and even if you are not religious or are skeptical that Walsch truly had a dialogue with God, this book offers incredible tips on how to life a meaningful, happy and loving life. Words are the worst way since they’re open to interpretation and are often confused. Best way is through feelings and experience. This entry was posted in Books and tagged Neale Donald Walsch, Religion, Thought-provoking on December 9, 2014 by Blas.